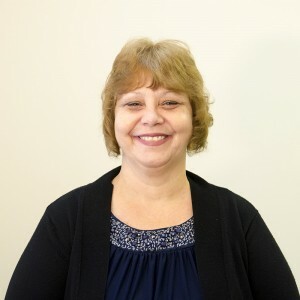 Beth has worked in the Office administration field for over 25 years. Beth, for thirteen years she worked in the school system. She relocated from WI in April of 2013 and assumed the position of Quality Assurance Manager in May of 2013. She has always taken much delight in being able to serve the community using her administrative talents. Beth and her husband have been married for thirty years. They have three children and three grandchildren. Beth and her husband have served as Pastor’s for the past twenty-five in which they have been blessed.